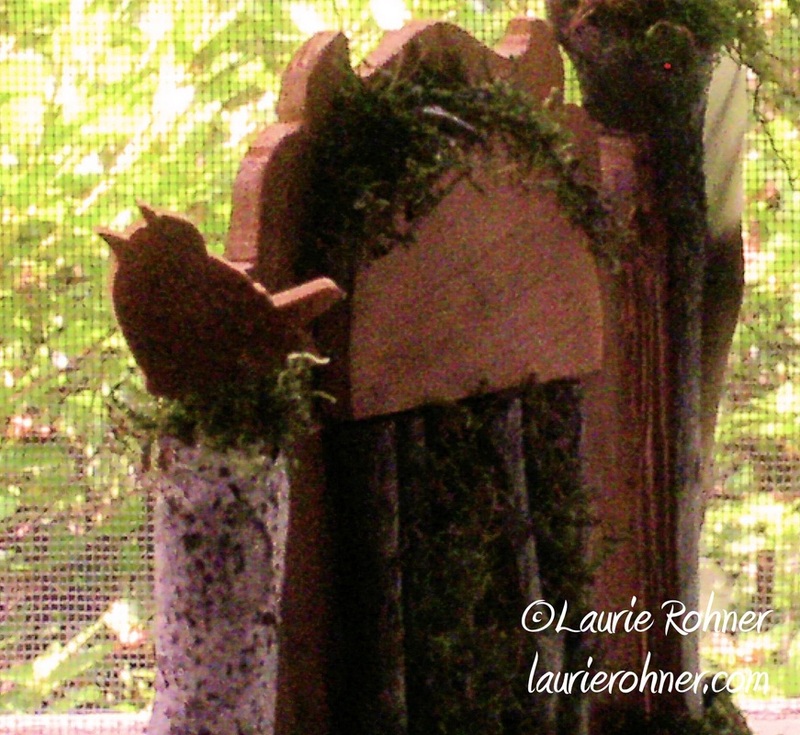 Fairies Garden Gate Whimsical One of a Kind Custom Handcrafted Sculpted Nature Art by Laurie Rohner for Between The Weeds. 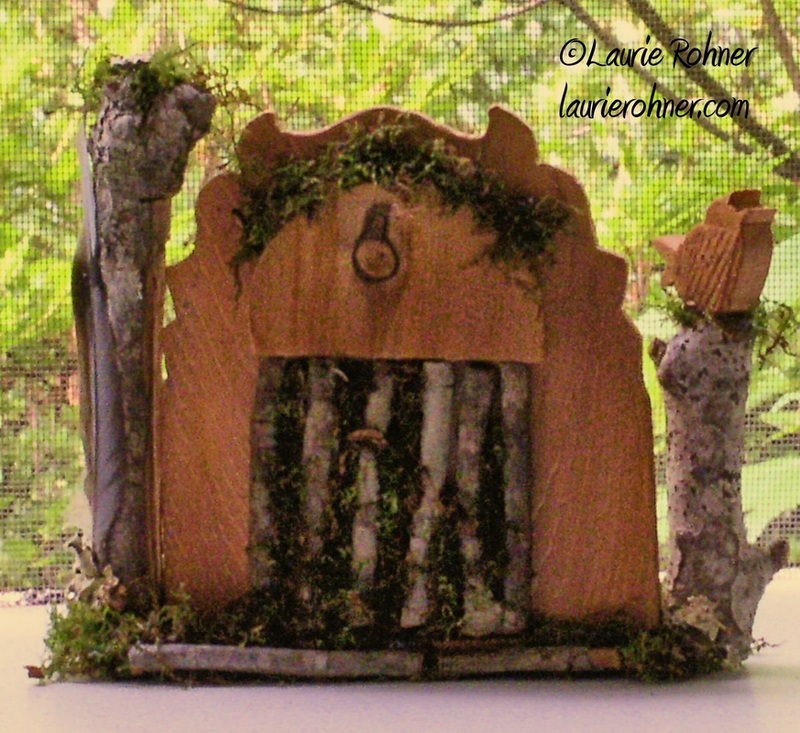 SOLD Fairies garden gate is a perfect addition to a woodland fairy house. 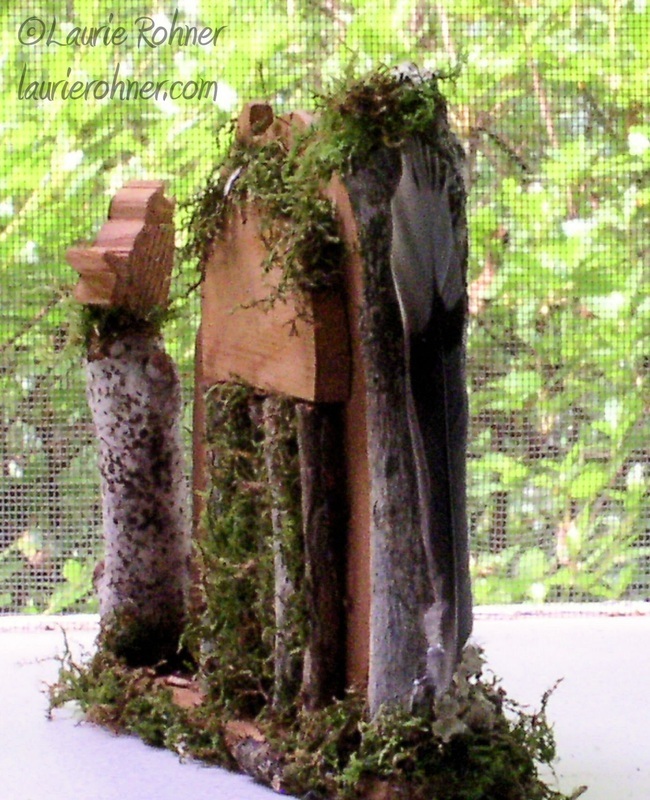 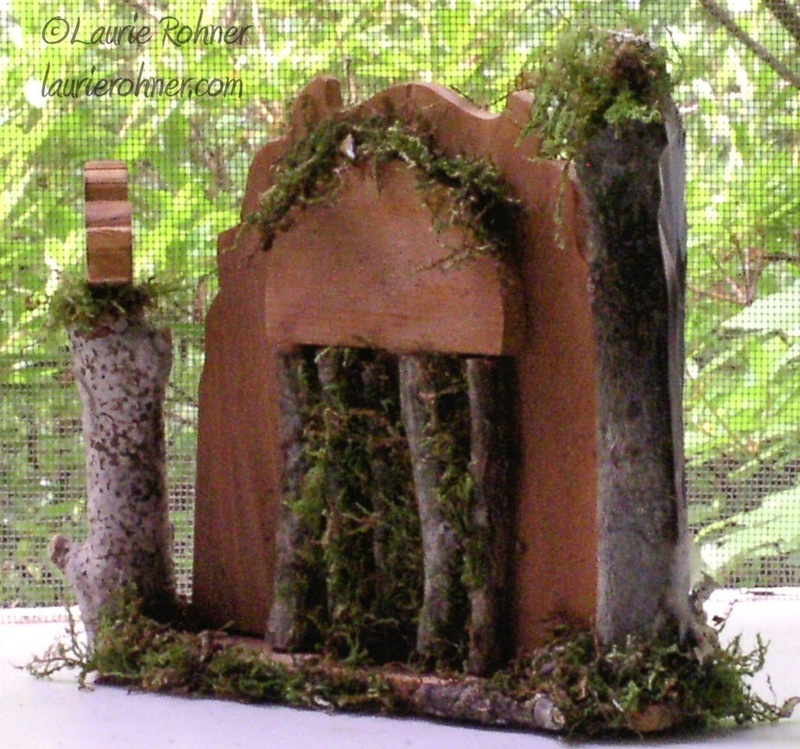 Woodland fairy house garden decor for a woodland fairy is ready for the whimsical mystical side of you to shine. 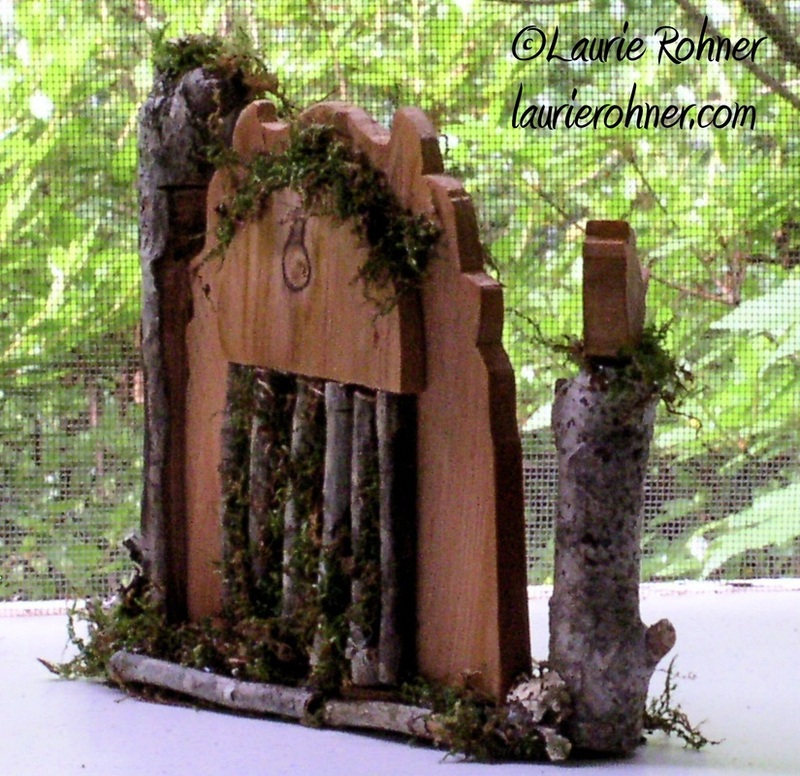 My fairy gate is handcrafted custom sculpted nature art for those who love the whimsical side of fairy magic.